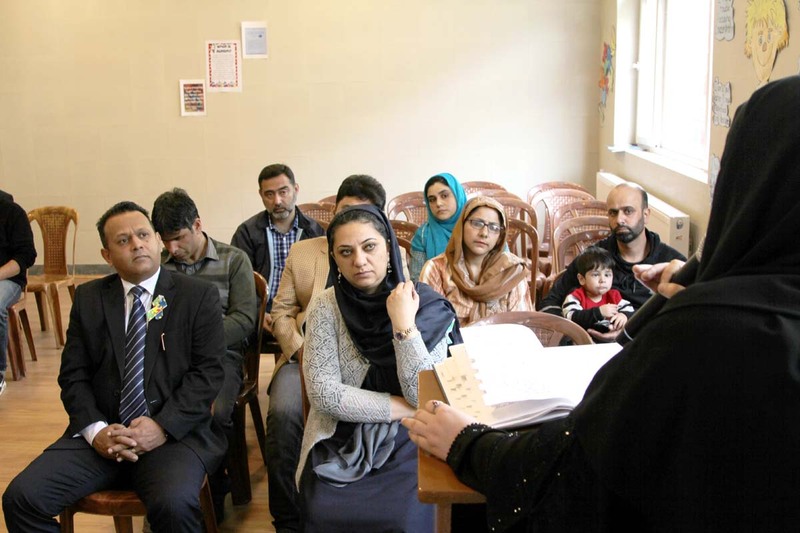 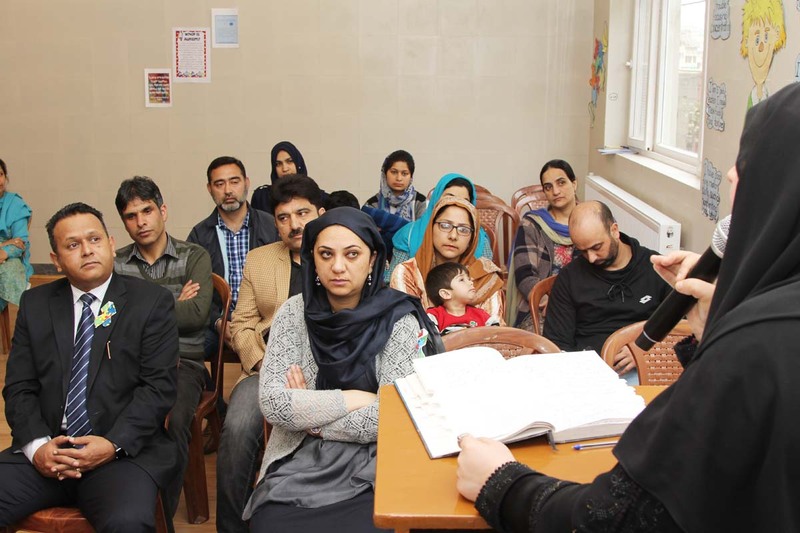 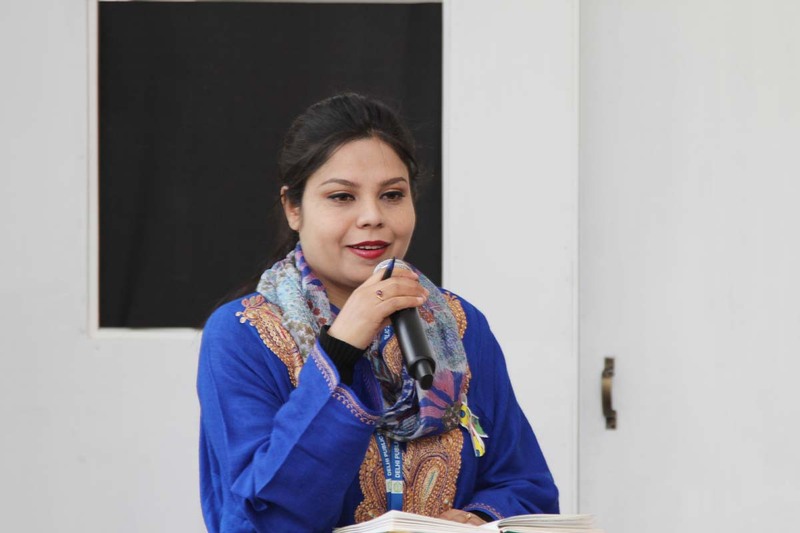 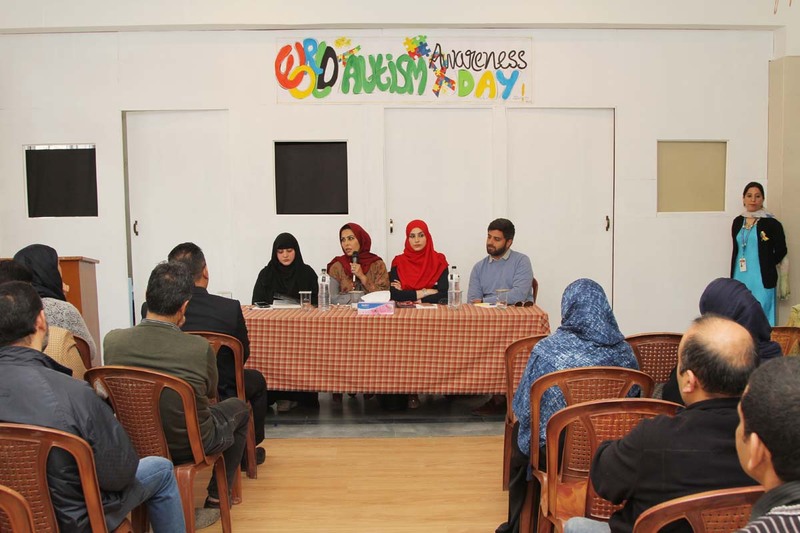 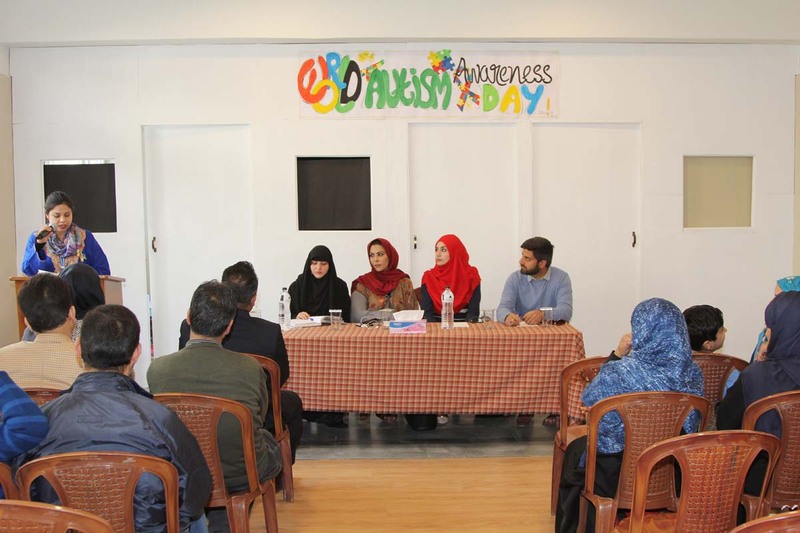 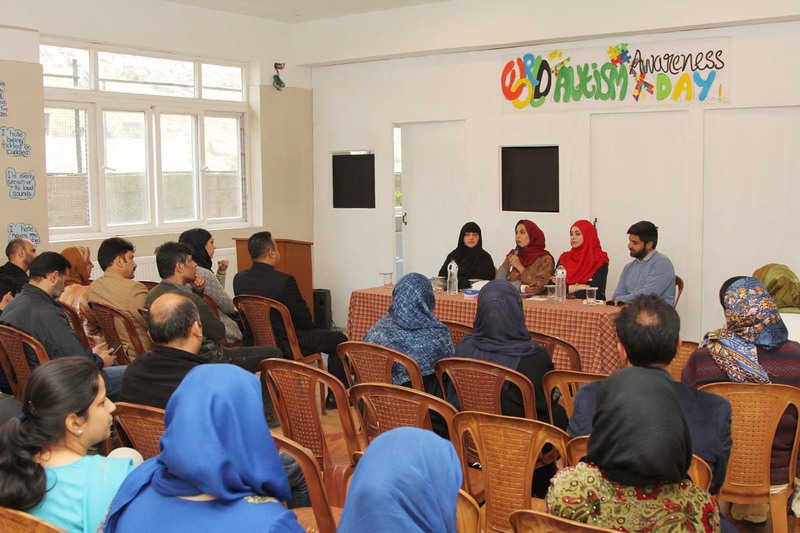 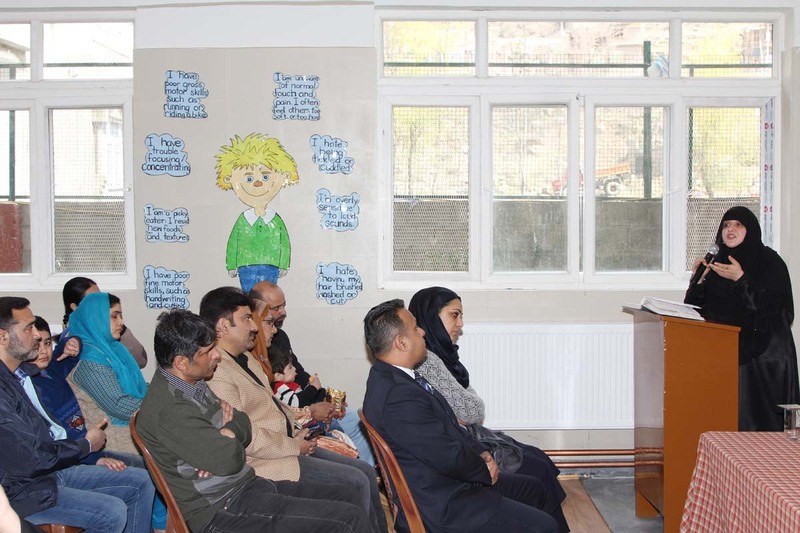 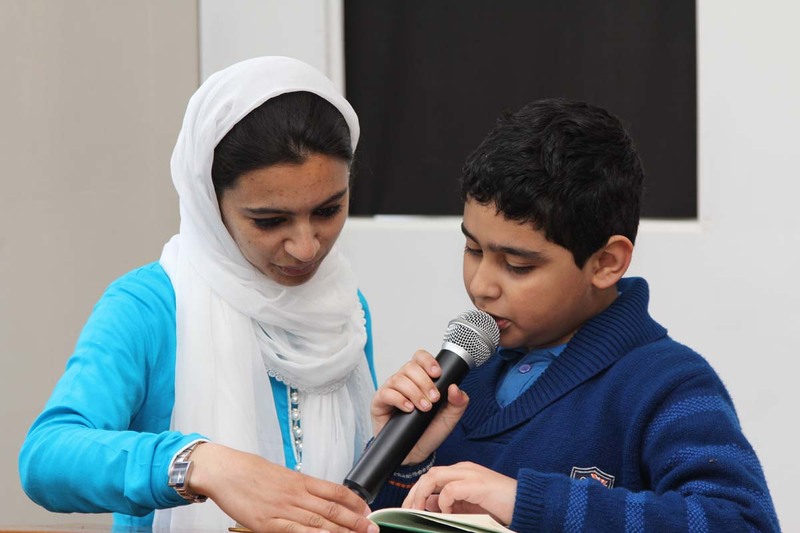 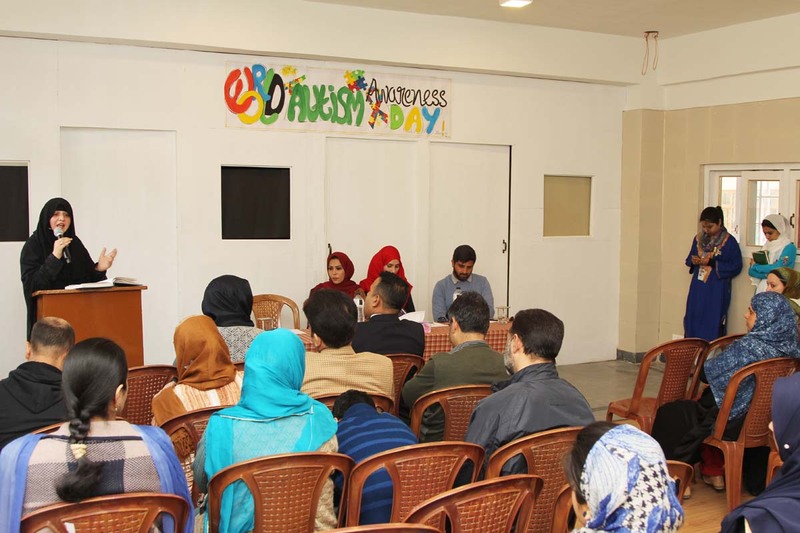 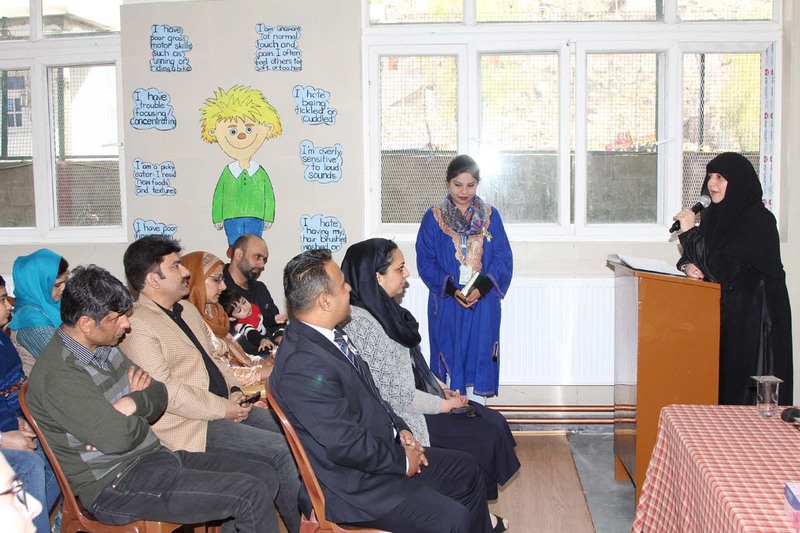 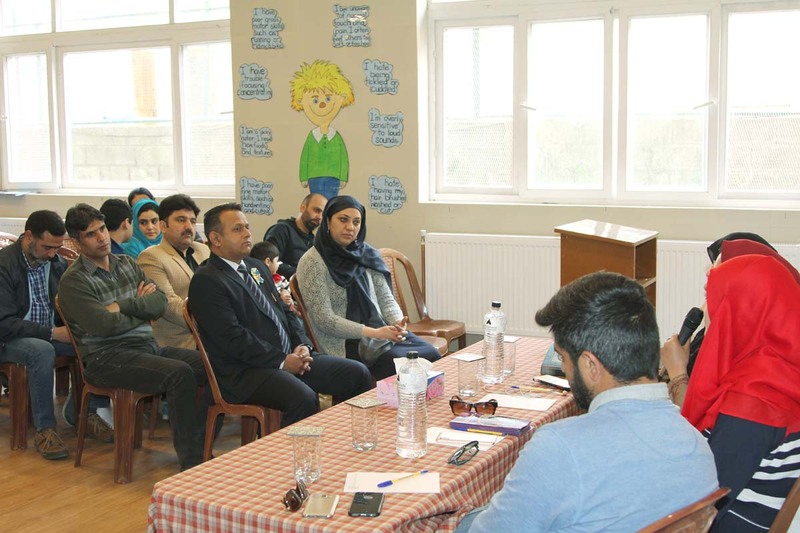 On April 2nd 2019, the Autism Unit of SEN department, Delhi Public School Srinagar organised a special awareness program on the eve of “World Autism Awareness Day”. 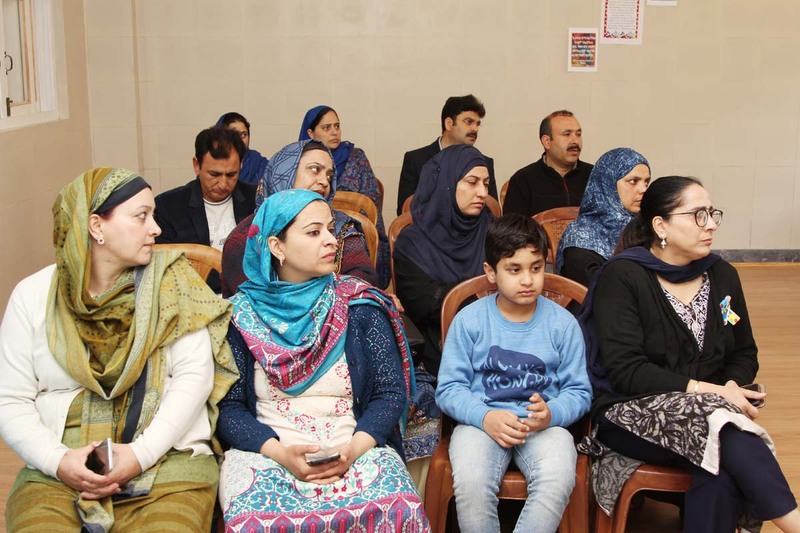 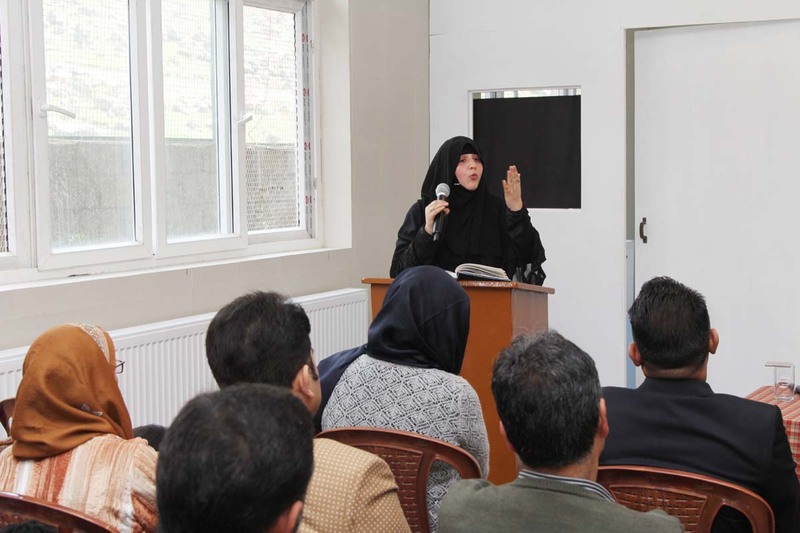 All the faculty members and parents participated in this program. 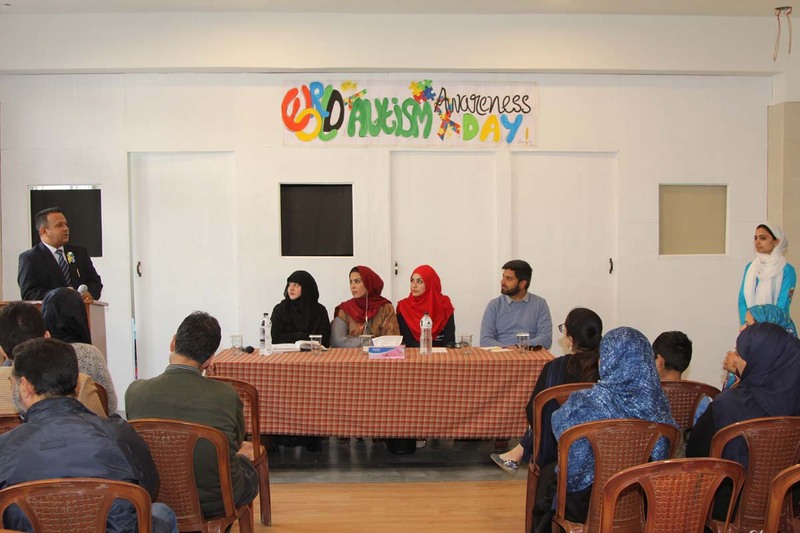 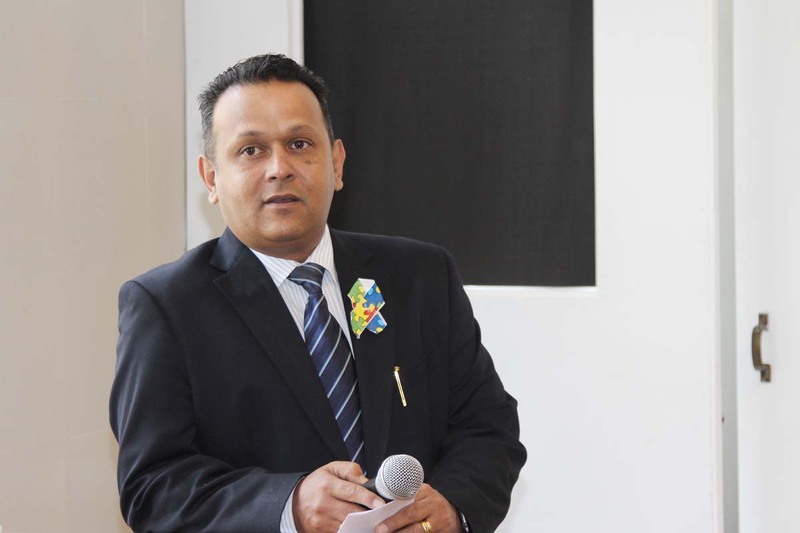 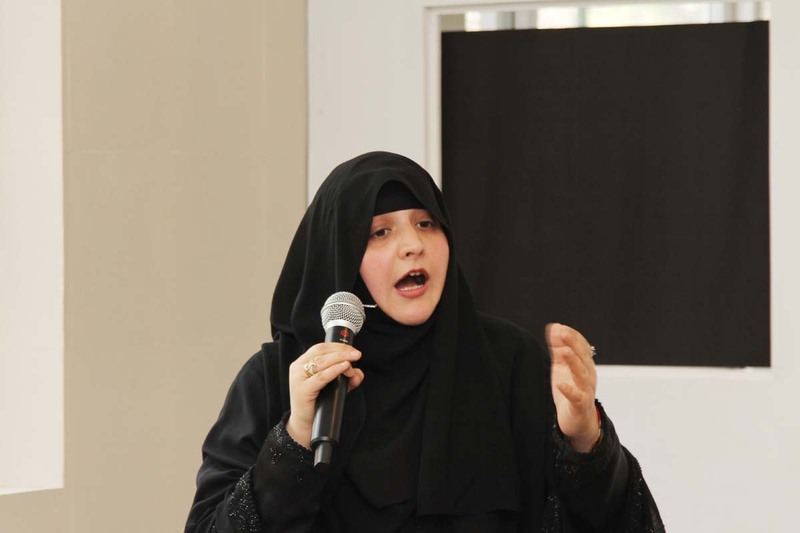 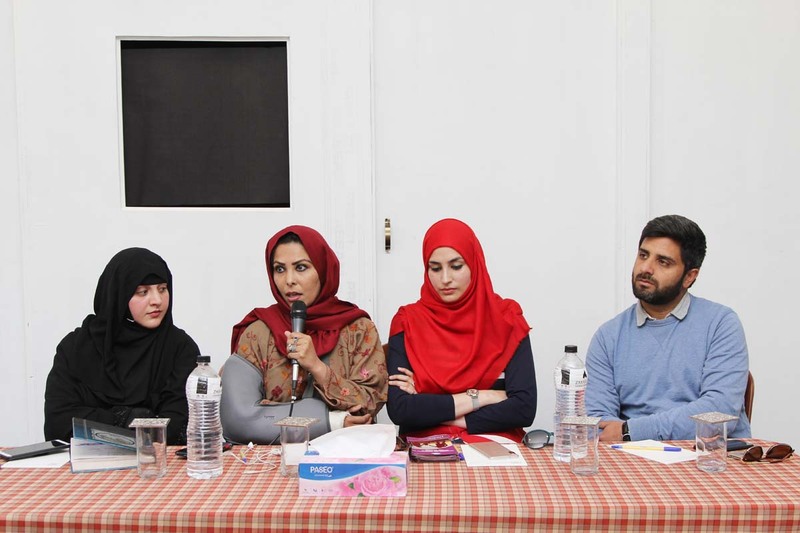 The facilitators were from White Globe, Trust – a public charity organization. 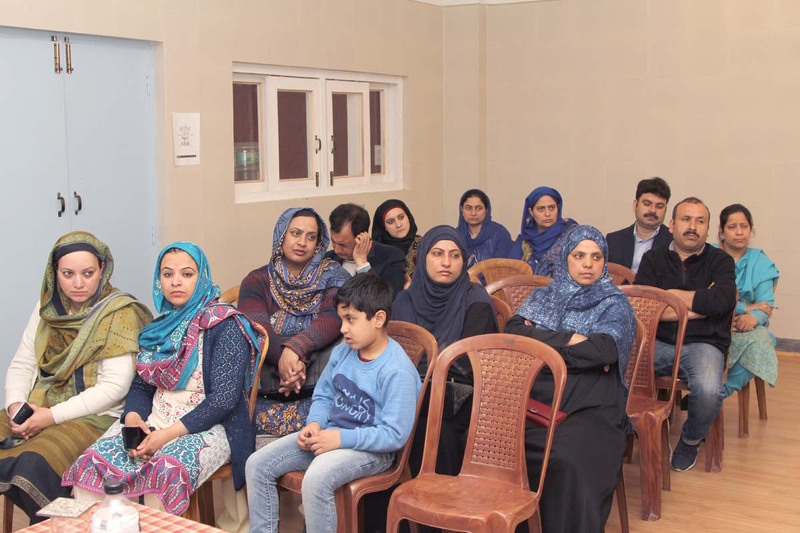 The main focus of the program was to create awareness about ASD and sensitize parents about the needs of such children on the spectrum. 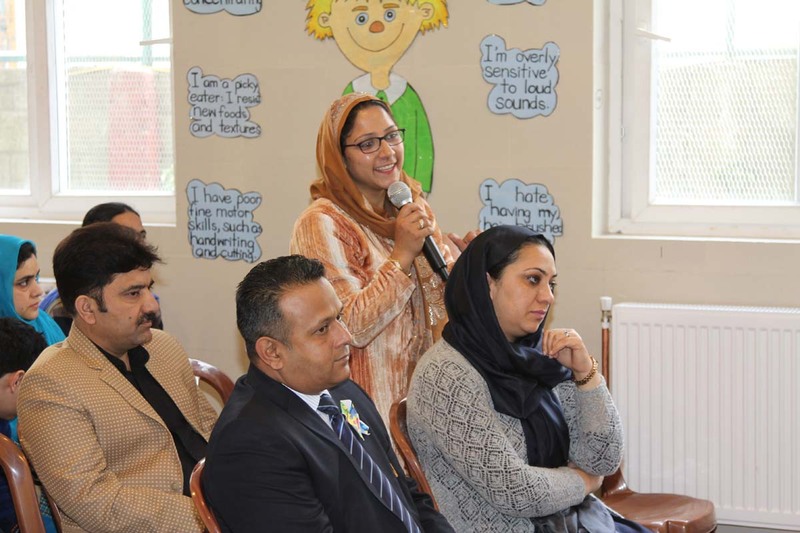 The note of welcome was delivered by the Principal while Ms Munaza the coordinator of SEN department delivered an informative speech. 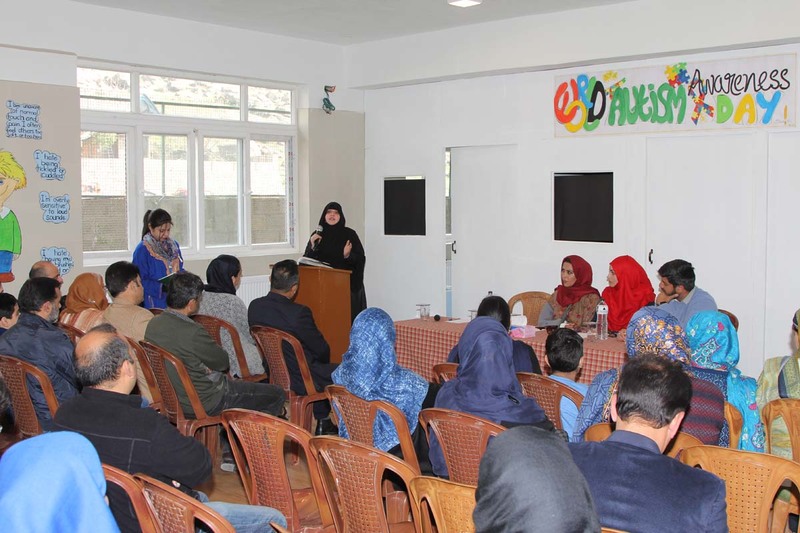 The program concluded with a general interaction (question and answer session) .